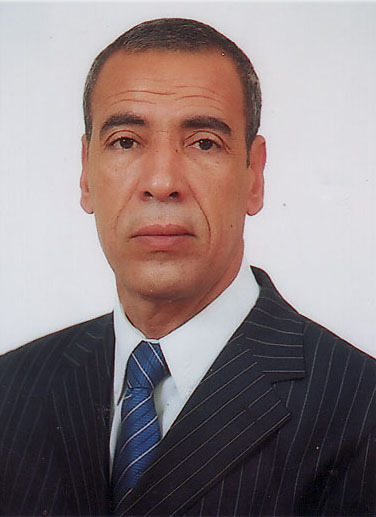 Younes Merzougui is a professor at the Faculty of Law of Oujda. He previously worked as a consultant to the Minister in charge of parliamentary relations. Dr. Merzougui has published dozens of studies and articles in a range of academic and popular science journals, as well as national newspapers. He regularly lectures by invitation with Moroccan NGOs, trade unions, political parties, and municipal bodies. Dr. Merzougui is a founding member of the Organisation of Popular Democratic Action, and later the Unified Socialist Party.